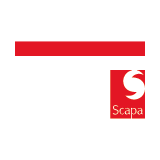 Scapa 3120 is the core Scapa Gaffer tape offering added strength and adhesion over duct tape varieties. Ideal for a full range of wrapping, sealing, bundling and repair applications in all industrial markets. Other colours available on request. Polyethylene Tape is a strong Waterproof Cloth Gaffer Tape perfect for Duct sealing. It is coated with a pressure sensitive adhesive, giving it excellent tack and adhesion. 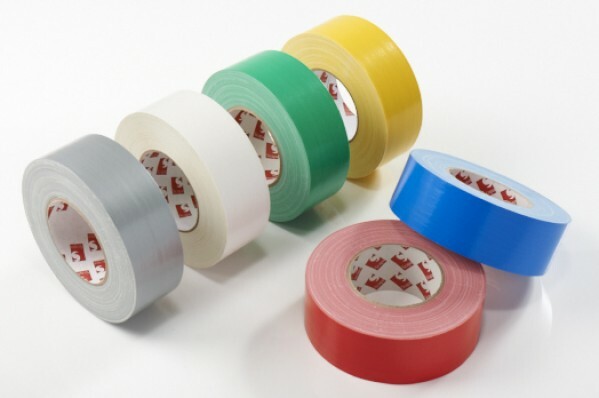 These Polyethylene Tapes are easy to tear and have excellent waterproof properties. They are also available in a range of colours including black, white, silver, grey, red, yellow, blue, and green.Excellent waterproof properties, Good strength, Highly flexible and conformable, Good initial tack and ultimate adhesion, Easy tear, Peels off easily after use, Excellent low and high temperature performance.